Note: The airbed showed in the picture is not included. 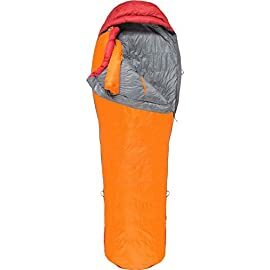 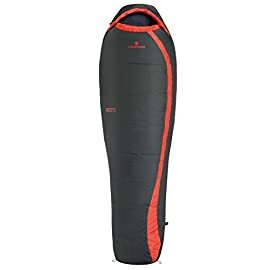 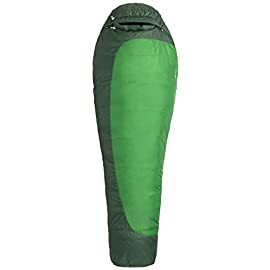 The KingCamp sleeping bag is an obvious selection for your sleeping satisfaction at outdoor camp. 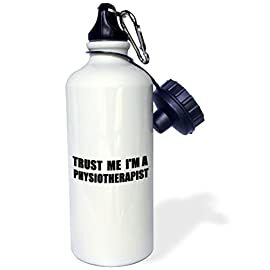 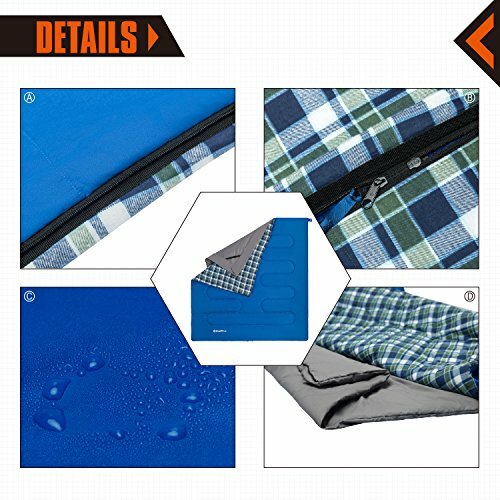 Quality materials make the bag soft, warm and extreme comfort. 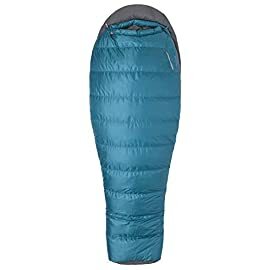 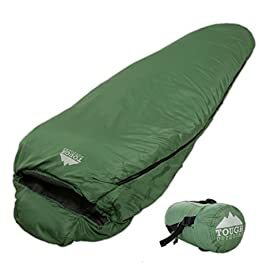 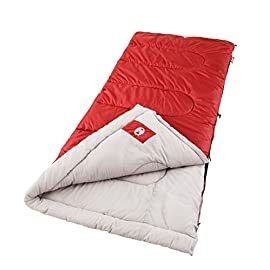 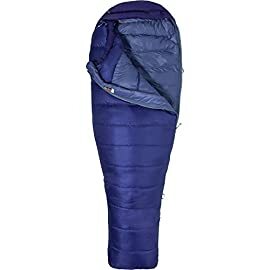 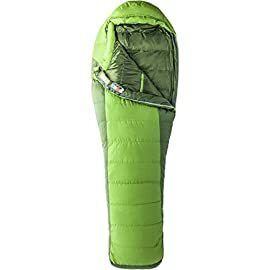 You can full spread this bag as a large blanket, quilt or mattress; meanwhile the top half can be used as a single sleeping bag. 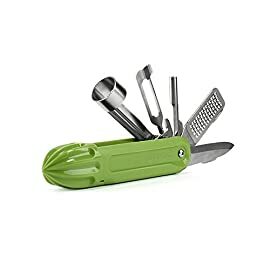 Two mesh storage pockets on both sides are used to save flashlight, wallet, keys, watch and mobile phone. 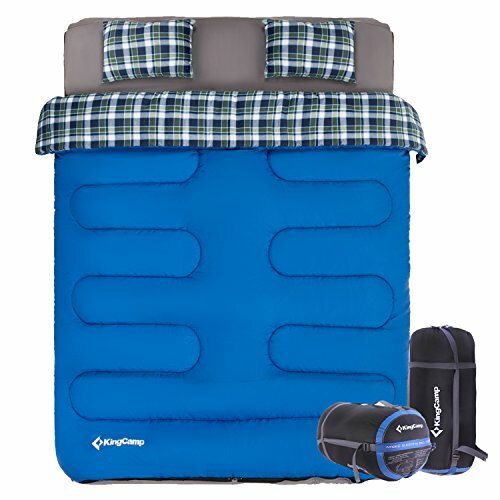 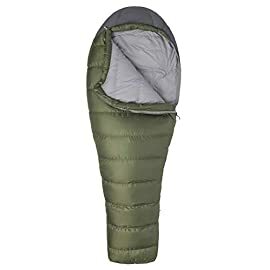 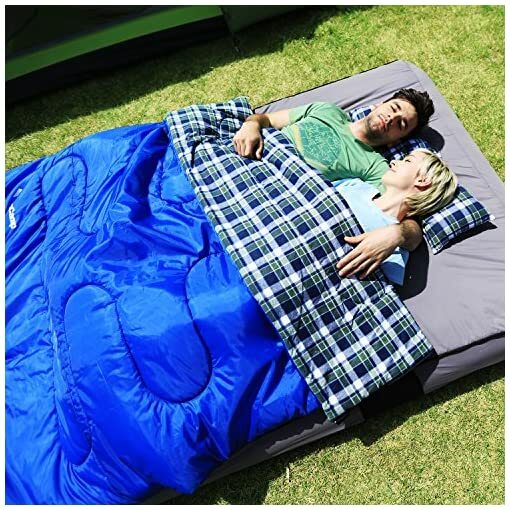 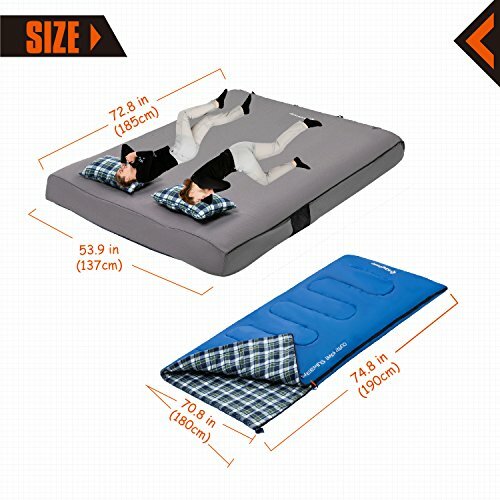 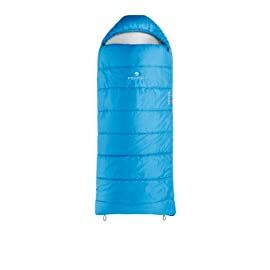 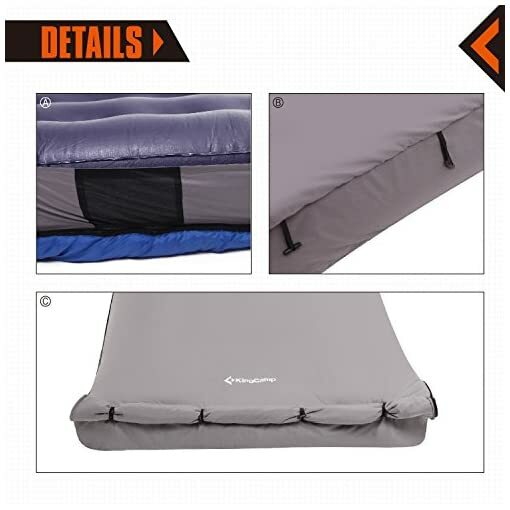 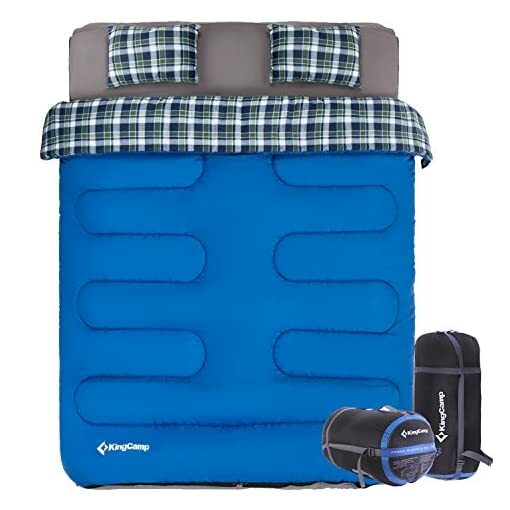 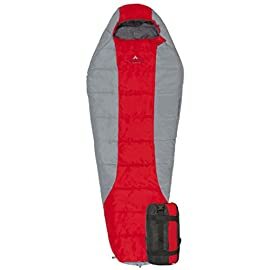 This sleeping bag is suit for universal queen size airbed, gives you a cozy body feeling. 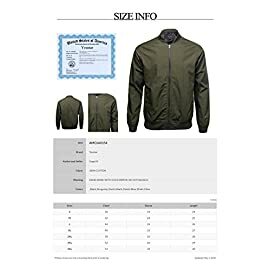 With two-way separating zips on two sides, it will be very convenient for you to get in and out without disturbing your partner and keep warm. 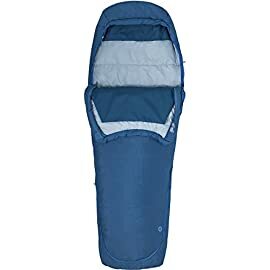 The bottom is warmer vaulted foot-box design, which add warmth and comfort for toes in freezing conditions, meanwhile unzip bottom provides extra ventilation on warmer nights.